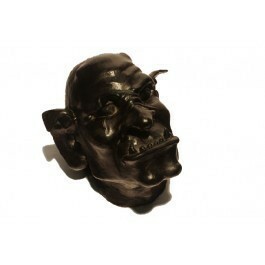 Wax modeling is tough specially designed for art and sculpture. This wax is more stable than the modeling default hard even at a higher temperature. 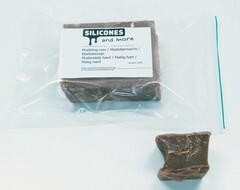 Our modeling wax hard has been specifically designed for the arts sector and sculptures. The wax can be optimally shaped with tools or by hand. The modeling wax does not stick and is neither grainy nor greasy. Due to its resilience, the wax is not or hardly deformed during removal or storage. Cut the wax in smaller pieces. To make kneading of the wax easier place it in an oven at (maximum) 40 ° C. Optionally, the wax can also be placed under a warm lamp or next to a heat source. Make sure that the temperature during heating is not too high, otherwise the wax may be too soft or even liquid. Avoid in any case overheating (> 100 oC) the wax , as this might permanantly negatively affect its properties. 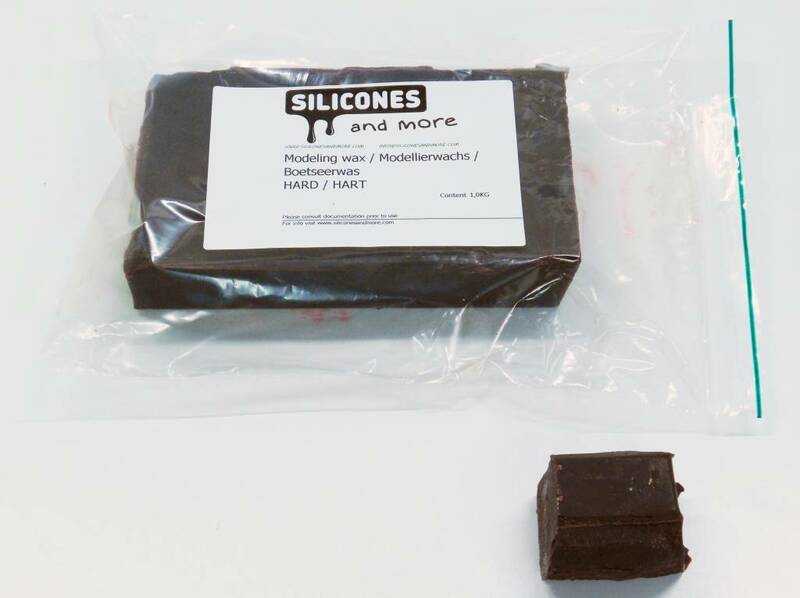 The modeling wax hard is sold in plates of 1 kg. Avoid skin contact with the molten (liquid) wax. Released gases / smoke particles should not be inhaled.